In the heart of Suisse Normande, the Kayak Club of Thury-Harcourt welcomes you all year round. 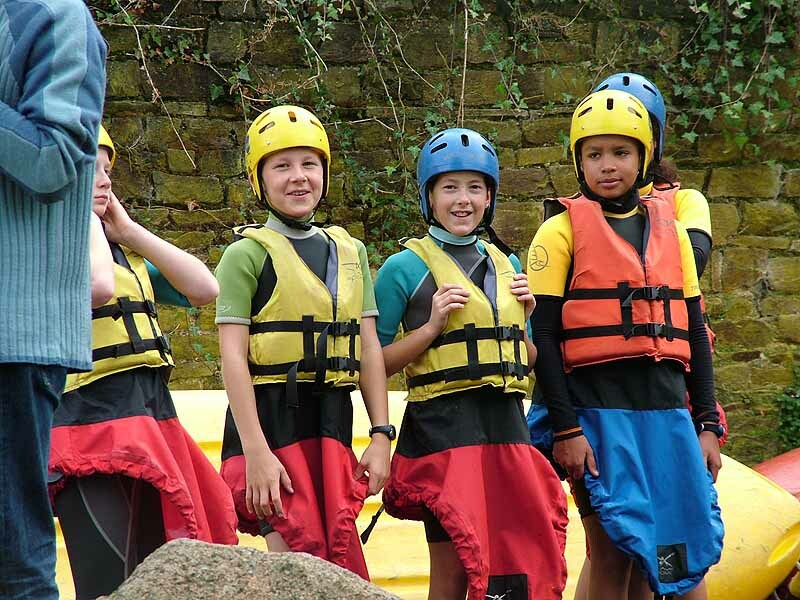 For discovery sessions and initiations into canoeing-kayaking, stand up paddle surfing, mountain biking, archery, orienteering and tree climbing. Accommodation is possible in the large self-catering holiday home, the campsite at the waterfront and the youth centre situated near the kayaking base at the river's edge. A multitude of activities will enhance your stay such as those found at the aquatic centre, the skate park, the cinema or the tennis courts. The setting is also a great place for mountain biking and hiking around a site that has been approved by the French Cycling Federation.